The genebank of the International Potato Center conserves potato and sweetpotato diversity. CIP’s collections of potato and sweetpotato are the world’s largest and contain nearly all of the potato wild relatives. The in vitro genebank is the largest in the world and was one of the first genebanks to obtain ISO 17025 certification for safe and secure movement of germplasm. 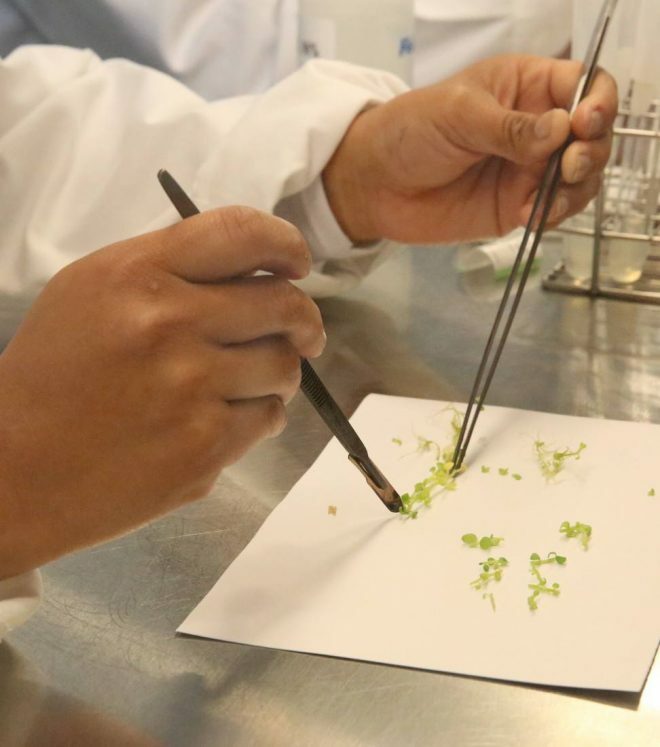 The crops conserved at CIP are mostly propagated vegetatively, and so most of the accessions are kept as in vitro plants and in cryopreservation for long-term storage. 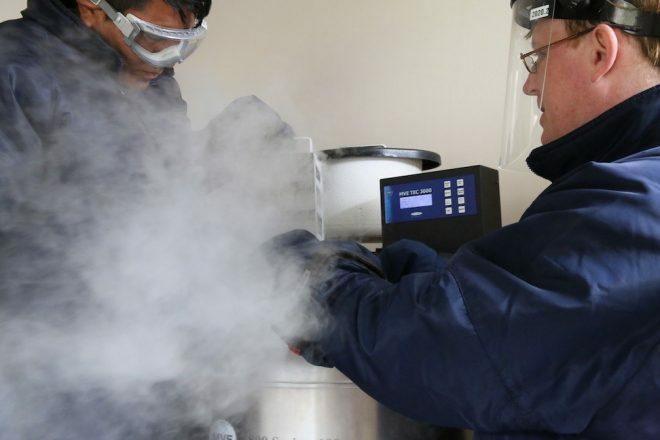 The CIP genebank has been suggested as a center of excellence for cryobanking. The genebank has a large program to move more accessions into cryopreservation. The CIP genebank also conserves accessions of nine types of Andean root and tuber crops. The in vitro sweetpotato collection is backed up in Columbia while the in vitro potato collection is backed up in Brazil.